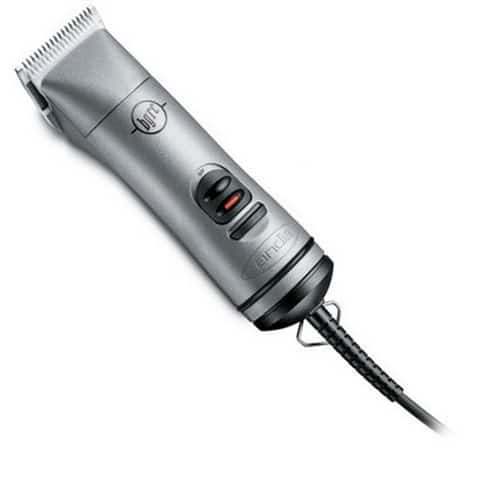 Hair clippers are electronic devices specially designed for cutting human head hair. It is much similar to scissors and razors but a bit different in some ways. 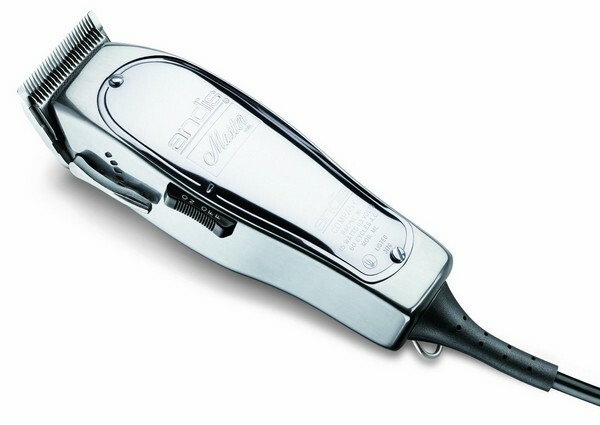 Hair clippers are considered as one of the most important tools of the barbers. That is why it is known as barber’s best friend. If you are a barber who is seeking for the right tools then you’re in luck because we will provide you our reviews of the best hair clippers. Here we will give you some of the most important things that you need to know about the best hair clippers that are available on the market right now. A hair professional must know that he can depend on his tools, not just for cutting his own hair but rather for any hair type. By making the right choice with your purchase, you can save a lot of money and get the job well done. 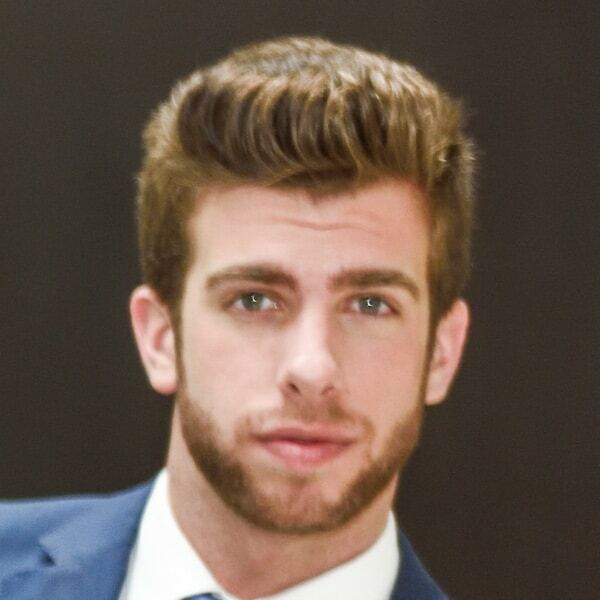 Simply put, the best hair clippers are significant for proper men’s grooming. We understand that picking the best hair clippers can be a great challenge, so we’ve done the research for you and generated a list of the most outstanding hair clippers for personal and professional use. Powerful, best for heavy duty use. Rotary motor for heavy-duty use. Lighter, smaller and heavy duty. For all-around outlining and fading. Cuts through all types of hair. With color coded guide combs. Offers top-notch precision & function. Dual motors & extra large chambers. 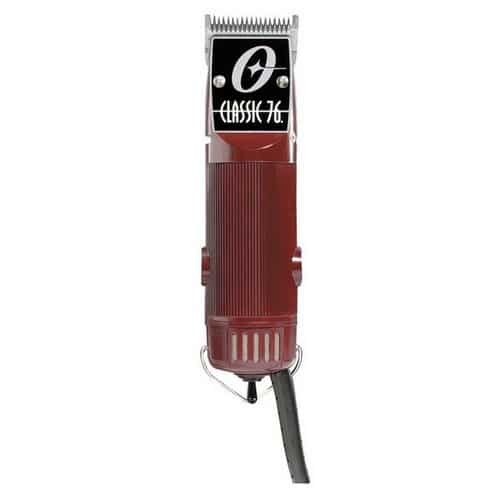 This is a classic product from a company whose been creating hair clippers since 1928. One of the ultimate favorites among barbers. Oster Classic 76 is the most durable, most reliable and the toughest of them all! Simply the best! Able to cut the thickest hair. Uses sturdy and reliable motor. All parts can be repaired or replaced. This clipper produces a louder sound compared to the home-grade ones. Spare blades are a bit pricey. Replacing the blades can be hard since it does not have a lever. Everybody, hold your breath ‘coz we’ve got something far more amazing than the Oster 76. 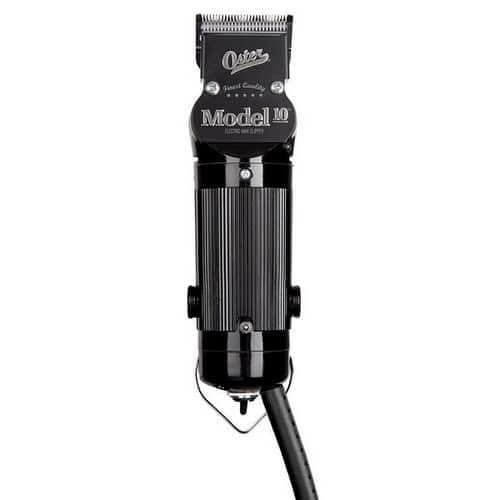 Model 10 is the enhanced version of Oster 76. This is easier to use because it’s smaller and lighter too! With an extra long cord that measures 10 feet. Durable and has an invulnerable housing. Changing the blade takes some time to master. Is not best for heavy use. Andis was launched approximately in the 1920s in Wisconsin. Incidentally, this is also the same time and place when Oster was first introduced to the market. Perhaps, they’ve known each other way back then. Anyway, Andis 5-speed can let you shift from one speed to another. It has 5 speeds which are very useful for various thickness and styles. Can be used as cordless. It has a quiet sound. Compatible with other types of Andis blades and allegedly even with Oster blades. Some users are having problems with the cable. For cutting different lengths, you need to change the blades occasionally. 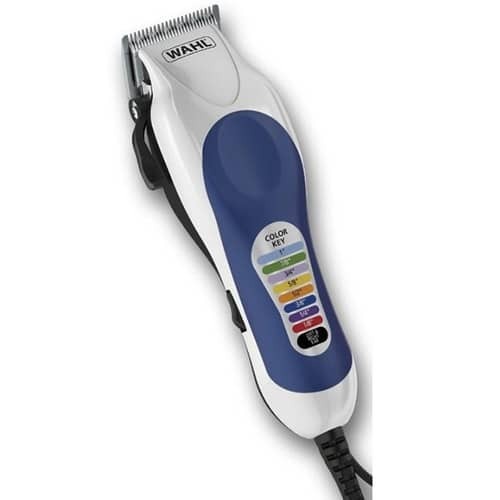 Wahl’s products have modern designs which are contrary to Oster’s products which have retro designs. 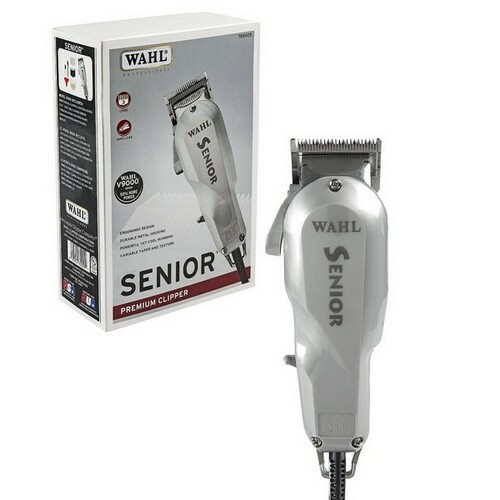 Wahl 8500 Senior is one of the most affordable hair clippers that you can find. 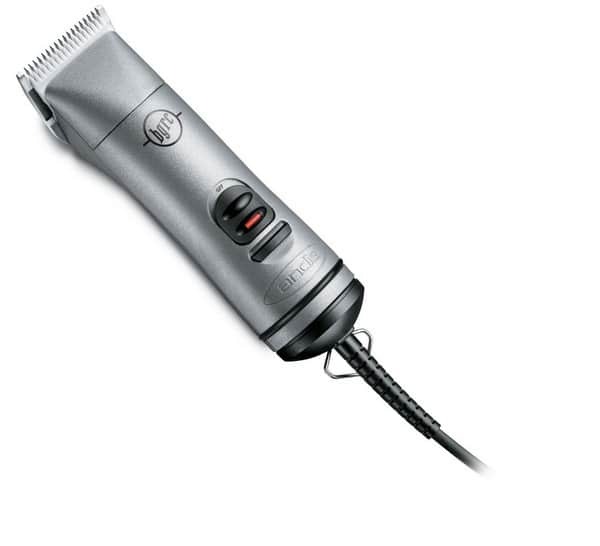 But don’t let its modest price fool you since users claim that it is a well-built clipper and very professional too! The best hair clipper for fading. It uses a powerful motor but does not generate a very loud sound. Includes guards and other useful accessories. The motor will get hot too quickly. Blades have the tendency to get hot when used heavily. At the same time, it can also get dull. In order to solve these issues, Andis created ceramic blades. It does not transmit too much heat and does not get dull too quickly. This is perfect for heavy use especially in barber shops and huge families. This is a heavy-duty hair clipper that is durably built. This clipper is a bit heavier, particularly when batteries are installed. It has an awful design. When the battery gets hot, it will likely die. These hair clippers are considered as the “beast”! Well, at least it’s what customers are saying. It can be used for multiple functions such as fading, tapering, cutting and even for beard trimming. You can guarantee that it is the sturdiest since it is made from steel. It is quiet and can give you an accurate cut. Best for heavy use since it is very powerful. Not suitable for long use because it will get hot. This hair clipper is a bit heavier. This hair clipper is the best choice if you don’t have enough budget. It has a simple design yet it offers a lot. Although, it is cheaper compared to the other Oster hair clippers yet it has a reliable brand, quality, and power. It also incorporates 4 combs as well as basic accessories. This clipper is lightweight and operates quietly. It uses a flexible blade so no need of buying different blade sizes. 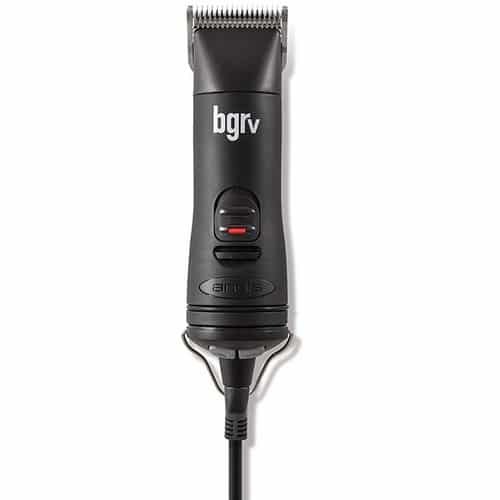 This is one of the best budget hair clippers that is perfect for every member of your family. The cost of these clippers is much the same as the cost of having a haircut in a salon. You can get the haircut that you want anytime since it comes with color-coded combs. It also comes with instructions on various haircuts. This is a durably constructed which is a bit surprising for its price. It includes numerous combs and accessories. It has a noisy sound. The blades are dull and may pull your hair. 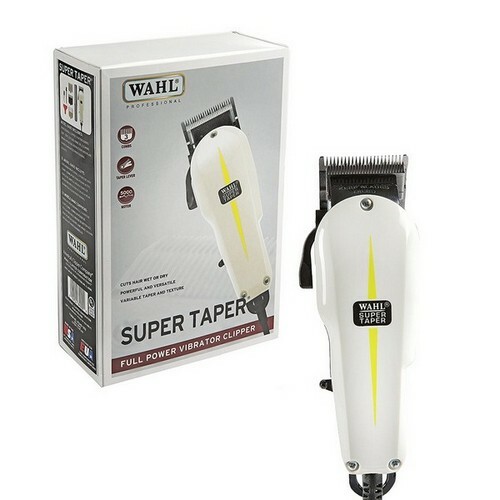 A super taper hair clipper is an amazing buy! It is very sturdy and can give you a fine cut. The best hair clipper for fading. It comes with eight plastic guards plus a comb. Take note that this clipper may look like metal but actually, it’s not. This is made of plastic with a metallic paint. It has a 3m cord which is quite long. This clipper is powerful, precise and remains cool. The extra plastic guards are cheap. Some users claim that it will jam quickly. Too tired of cleaning up your haircut debris? No more worries because Remington Vacuum Clipper is here. It comes with a built-in vacuum cleaner so no need to clean the floors and the counters. It comes with 18 accessories. Some users are not satisfied with its vacuum feature. The functionality of the device will greatly depend on its motor. A powerful motor can cut thick and wet hair effortlessly. Remember that the more powerful it is, the more pricey it will be. But it’s extremely worth it! There are three types of motor. The magnetic motor, rotary motor and pivot motor. The magnetic motor gives you a good speed but not so much power. The rotary motor is the best of them all since it is very powerful. Lastly, the pivot motor is powerful but has a slow speed. Check the construction as well as the quality of the blades. Detachable blades are more flexible since it allows you to cut in various lengths, although it will also depend on the blade’s size. The blades must also be made from superior materials to ensure its durability. It should only require low maintenance and can provide ultimate performance. For some people, this is one of the most critical factors that they take into account. However, there are other aspects that can affect the price. For instance, it will depend on the prominence of the brand, the versatility of the product, and most of all the efficiency of the motor. If you’ll find a cheap product, should you go for it? This is quite catchy since most people can be easily tempted with cheaper price. However, you must also consider that the quality will be compromised. Consequently, a cheap product is too good to be true. If it’s very cheap then it’s fine to be hesitant about it. Keep in mind that spending more means enjoying a high-quality product. This is an important factor that should be prioritized by people who are always on the go. Simply put, the best choice is the smaller ones, however, this should not compromise its performance and quality. If you are always traveling then you can always take advantage of lightweight and compact hair clippers since you can easily bring them anywhere anytime. Corded models are more powerful compared to the cordless ones. However, the cordless hair clippers are very convenient especially if you don’t have a power source nearby. The length of the cord also plays an important role if you are using a corded device. 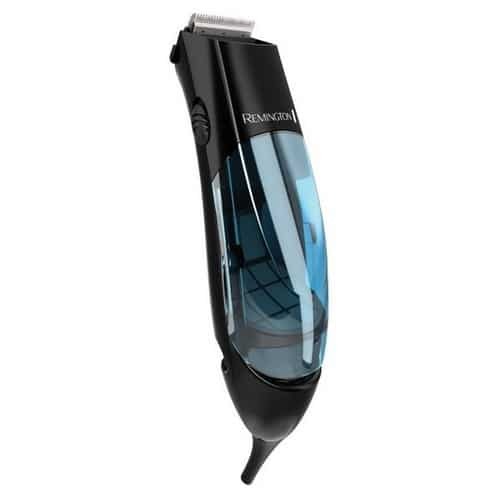 In most cases, some hair clippers are more expensive since it includes numerous accessories. However, you’ll have to understand that when these accessories are bought separately, they can be a bit pricey. Therefore, we highly recommend that you should buy hair clippers that include all the accessories that you needed the most. Apart from the attachment combs and blades, the device should also have tools for cleaning and maintenance. Hairs clippers are a bit costly, so you need to make sure that it can last for a long time. After using, don’t forget to clean its casing. You may also brush the guards every now and then to eliminate the dirt. Blades should also be cleaned but how? Get a small brush and drag it carefully along the blades. 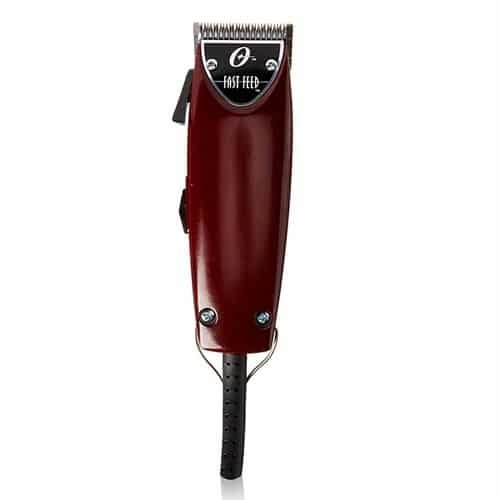 To remove the hairs between the blades, turn the hair clipper on and off. When the blades are already dull, you have to replace them or sharpen them. In order to keep your hair clippers running smoothly, you should oil them once in while. To do this, just place a few drops of oil between the blades and let it spread. That’s it! 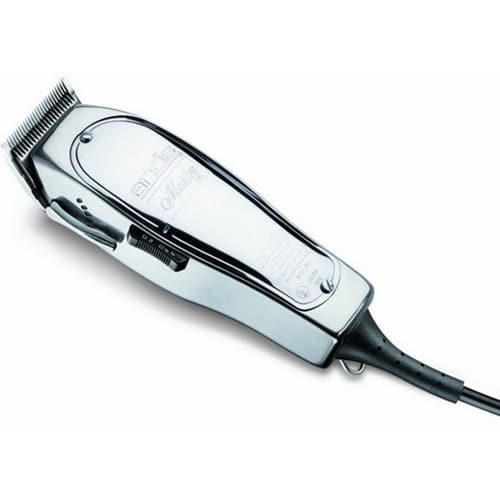 Some hair clippers can also be used as beard trimmers especially for your first shave. A hair clipper can let you do your own haircut but never let a drone do it for you.